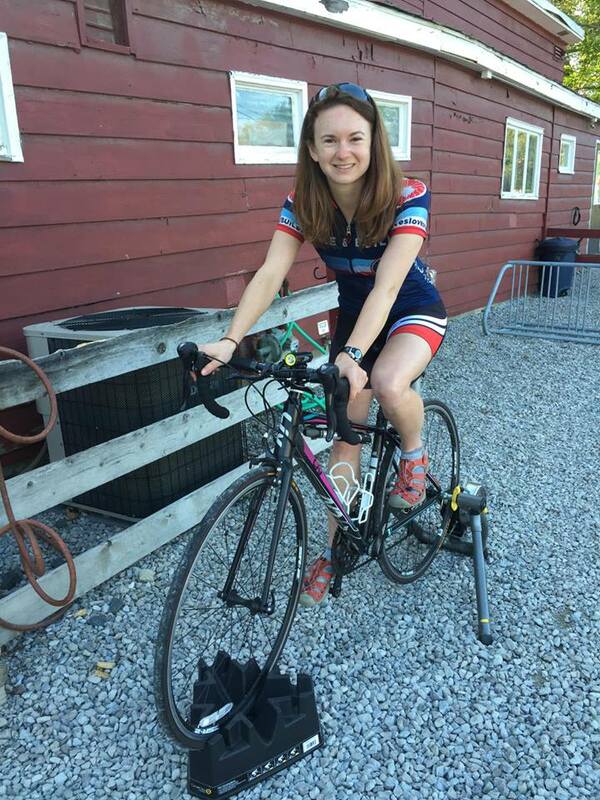 Beginning on June 20, Margaret (Maggie) Wingenfeld will begin bicycling from Portland, Maine to Santa Barbara, California. She will be leading a group of other young adults who are riding with Bike & Build, a group that works with Habitat for Humanity for affordable housing. You can see Maggie's personal profile here. Maggie's route will take her through Central Ohio by way of Cadiz, Coshocton, Columbus, and Dayton. You can see the full details of her group's route here. There is another group doing the "Northern US" route, which will have them spending one evening in Avon Lake. You can follow trip reports from all EIGHT cross-country routes here. If you know of anyone ages 18-29 that wants to bike across the country while doing service work, this is a great organization! Go to bikeandbuild.org to apply and get more information.